A work done in 2001. This is a 8min excerpt from a 55mins work. A video diary about reflection of sickness and bodies, and experience of travelling. 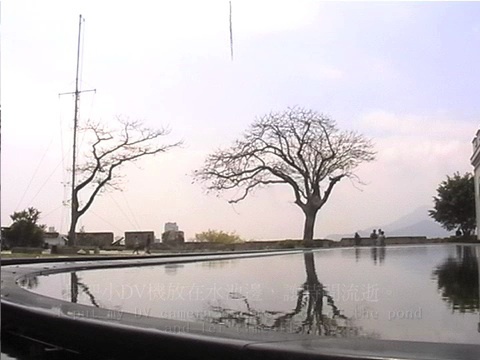 Video footage shot in Hong Kong, Macau, Shanghai, Hangzhou.